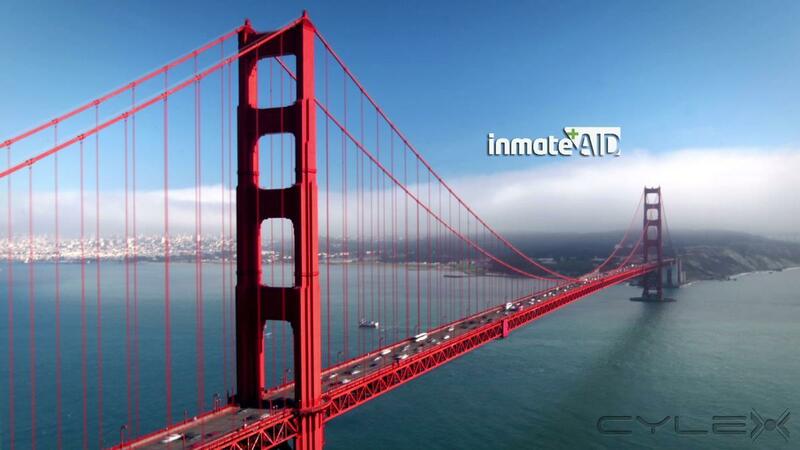 InmateAid.com is the most convenient and comprehensive web portal created exclusively for the friends and family members of the incarcerated whom are currently serving prison time in the United States penal system or their respective state correctional facilities. This portal will be your one-stop solution for moral and financial support, news, advocacy services, legal assistance and anything else that can to assist you and your incarcerated loved one during these difficult times. InmateAid.com will also assist you with other issues affecting your loved one such as recharging their commissary account, the inmate trust fund, sending them money via Western Union, or other approved money transfer programs, discount telephone services serving any and all prison (or jail) systems, the ordering of magazine subscriptions, books and newspapers, or even the writing of letters being delivered to them from you on your behalf including pictures all from the ease of your smartphone or computer. Be the first to write a review for Inmate Aid LLC! The Law Offices of Richard W. Springer, P.A.